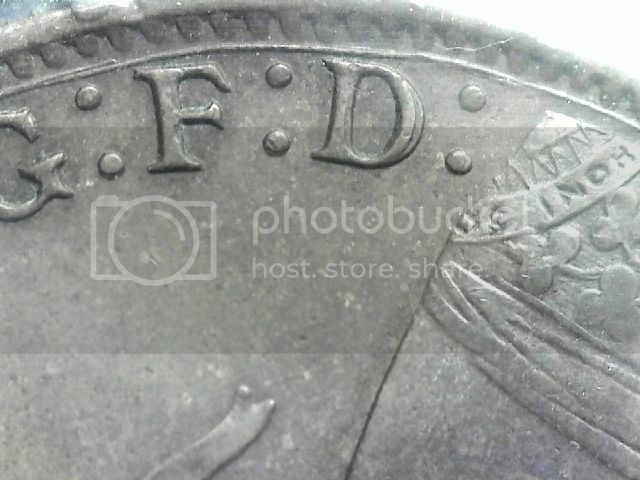 Die Shift, Repunched Die or Double Die on 1861 NS Penny? 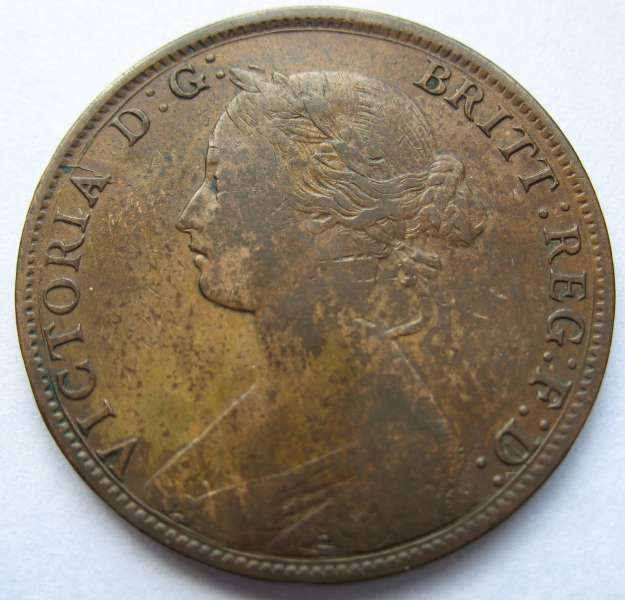 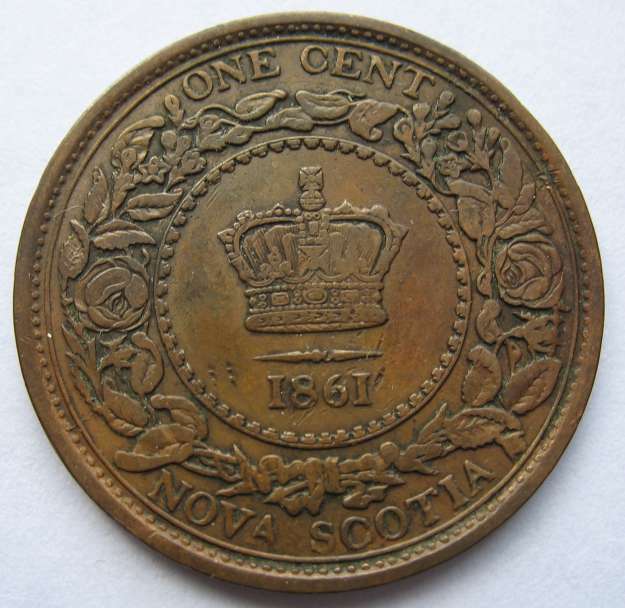 Just wondering if someone could assist me to identify the error (if any) on this 1861 Nova Scotia one cent coin? 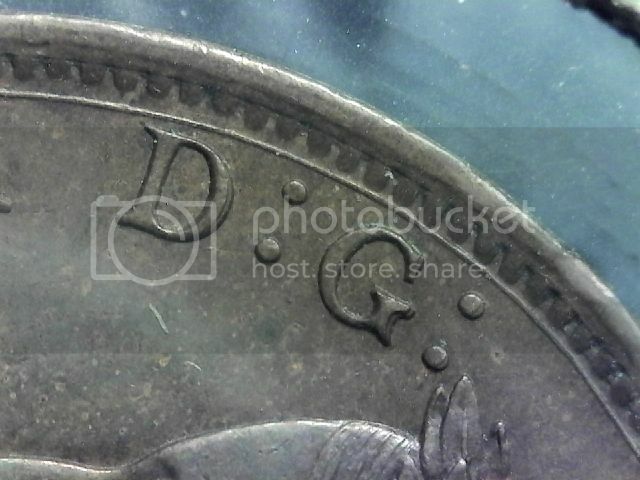 Is it a die shift, a repunched die or a double die? 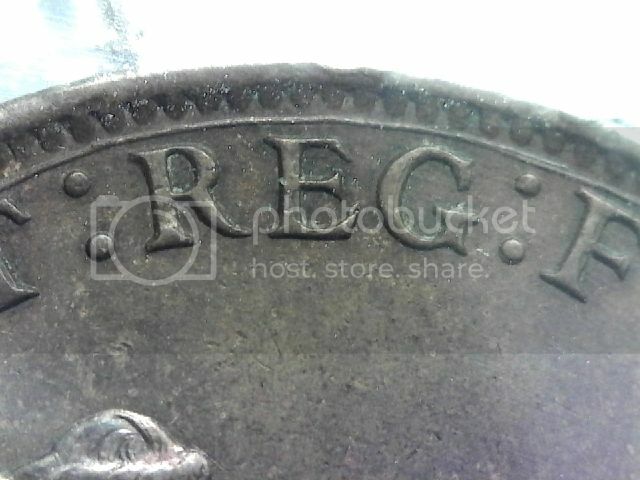 Re: Die Shift, Repunched Die or Double Die on 1861 NS Penny? 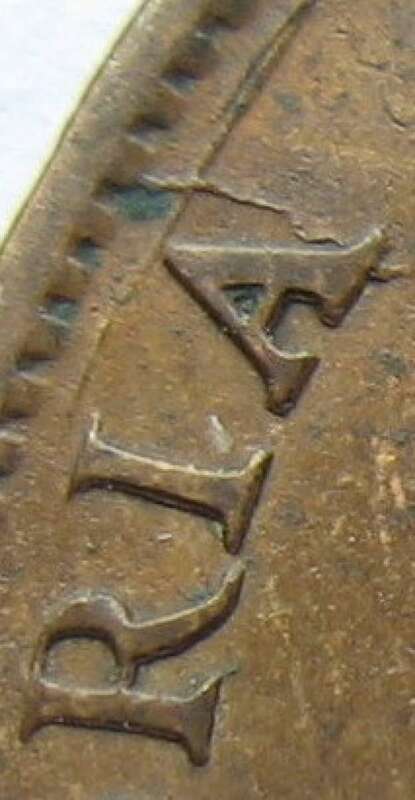 It is mechanical doubling or die shift. 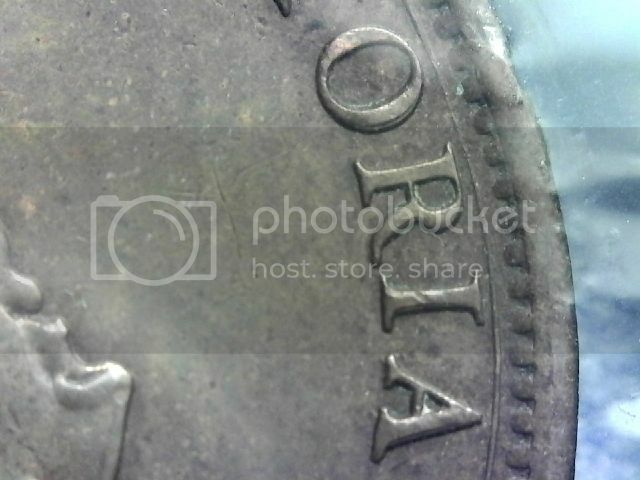 The keeper or holder for the die was loose causing the die to move. 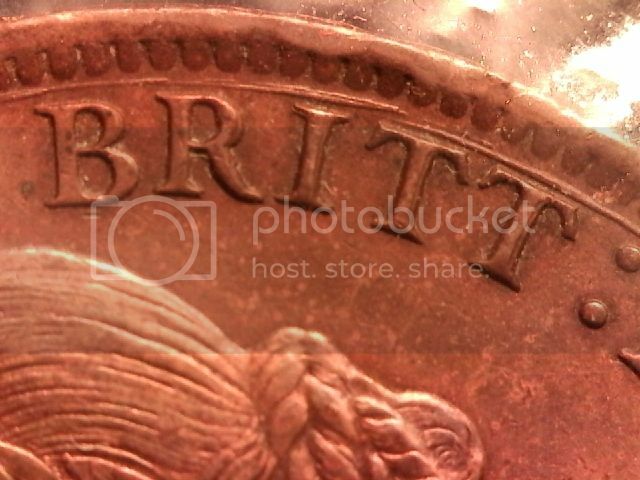 I had always thought that it (the die twisting or moving) was on the die's initial impact with the planchet, but current thought is that it happens as the die begins the 'upstroke'. 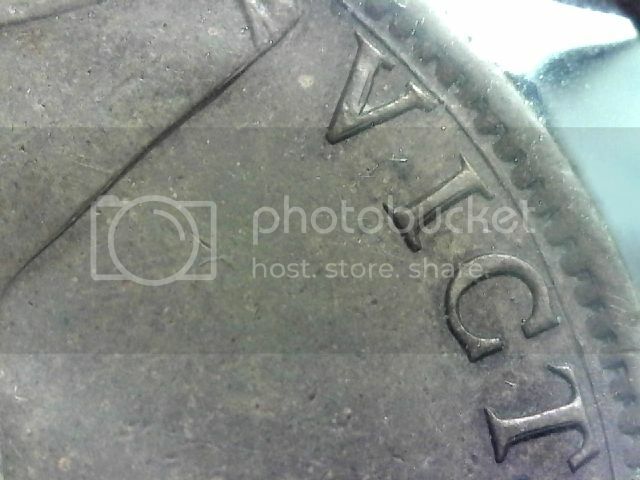 Last edited by Bill in Burl on Tue Aug 19, 2014 8:46 pm, edited 1 time in total.